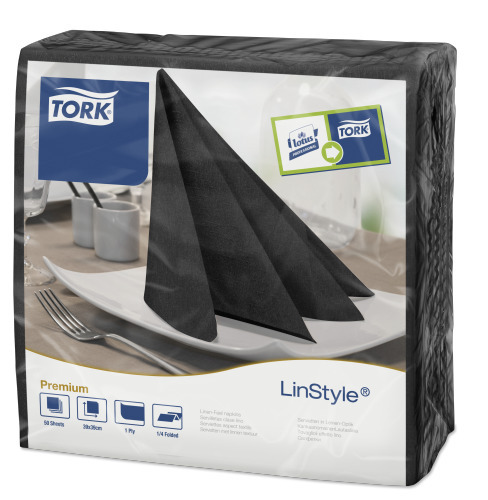 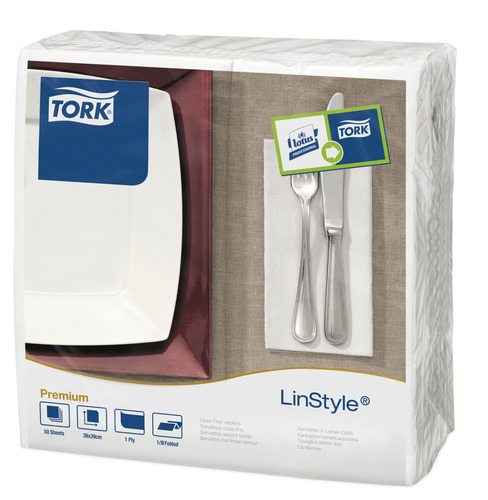 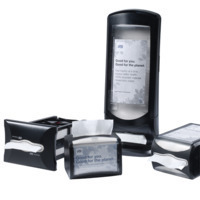 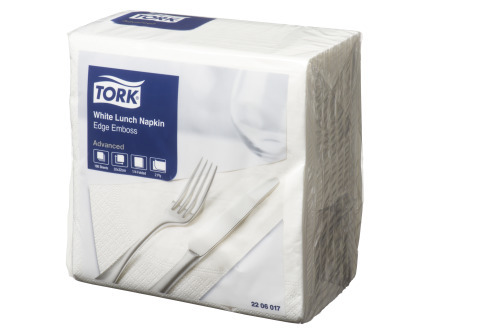 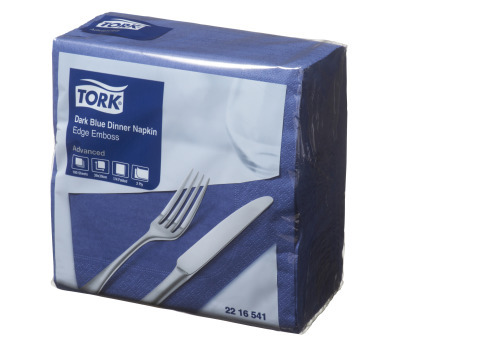 Impress with Tork LinStyle, our premium alternative to linen napkins. 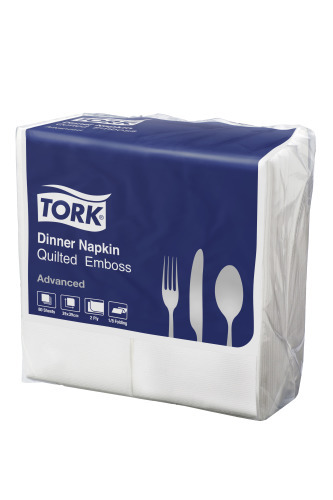 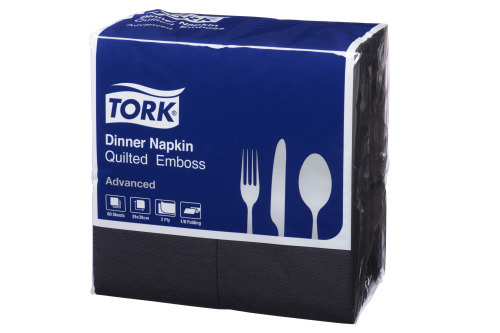 Be on trend with Tork Quilted napkins the most popular style in new restaurants. 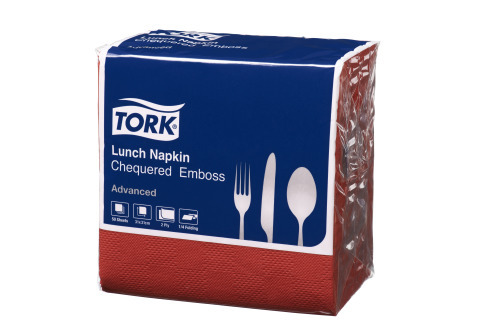 Be Different with Tork Chequered Emboss napkins for a contemporary look. 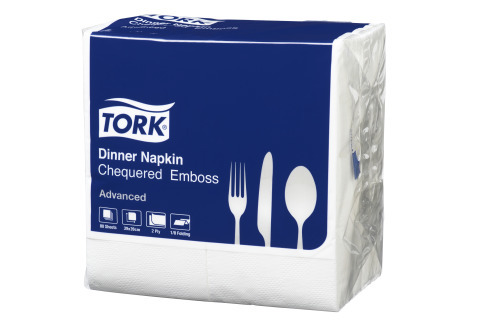 Keep it classic with Tork Edge Emboss napkins, the everyday favourite.